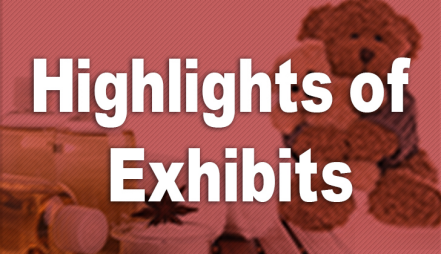 LIFESTYLE EXPO TOKYO [January]｜Reed Exhibitions Japan Ltd.
What is LIFESTYLE EXPO TOKYO [January]? 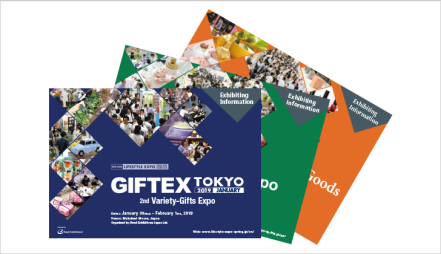 LIFESTYLE EXPO TOKYO (former: GIFTEX TOKYO) is Japan’s leading trade fair for gifts, home and interior products. 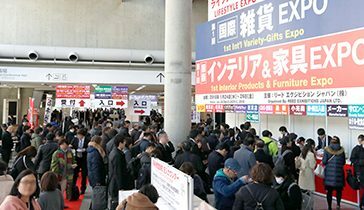 In January 2020, IFEX - 16th INT'L FLOWERS & PLANTS EXPO TOKYO will be newly joining LIFESTYLE EXPO TOKYO [January]. 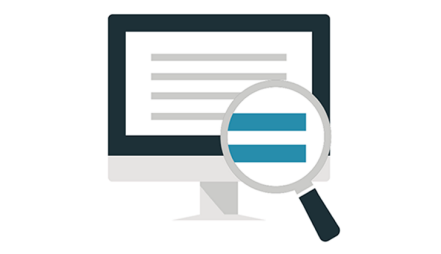 It will make a greater synergy effect for attendees in each industry. 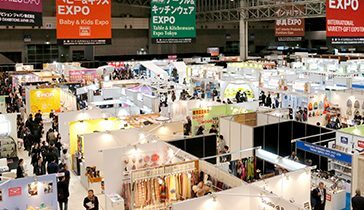 [Newly Joining] IFEX 2020 - 16th INT'L FLOWERS & PLANTS EXPO TOKYO will be held under LIFESTYLE EXPO TOKYO for a larger scale! 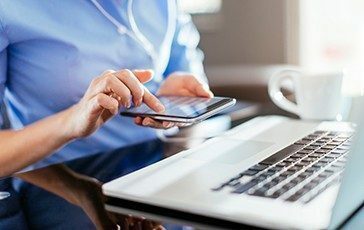 2019/02/26　Post Show Report 2019 is now Available! 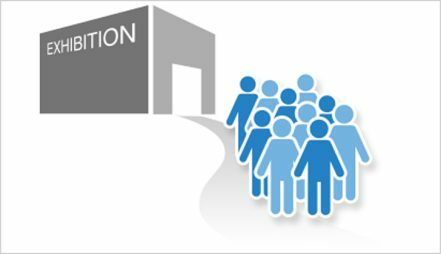 2019/02/19　Visitor Count 2019 available! 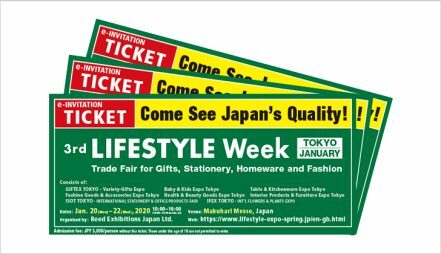 Spare a few minutes to see LIFESTYLE EXPO TOKYO 2018 [July]!